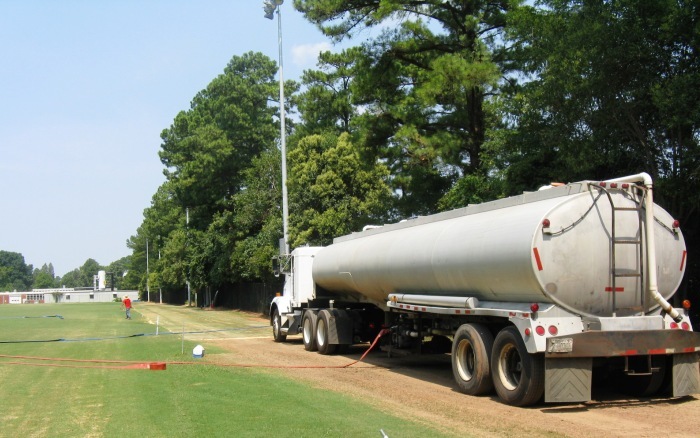 With over a quarter century of service in the swimming pool filling and potable bulk water delivery business in central and eastern North Carolina, there's probably no type of project that we haven't already experienced. 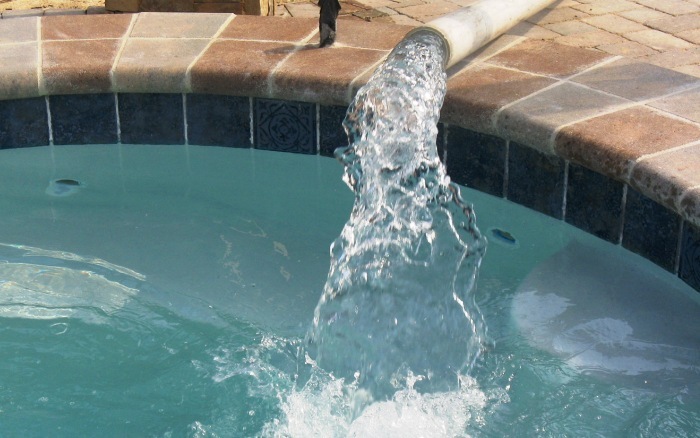 For back yard above ground and inground pools, community, neighborhood and private pools, ponds and specialized water delivery services for businesses and construction sites, Truitt's Water Service has pretty much done it all. 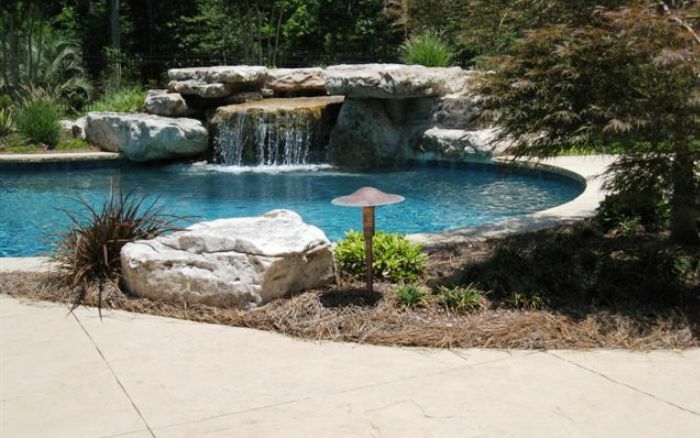 Here's a look at the way we work and examples of some of our projects.